However, April 2018 also marked the beginning of two new chapters in my life. 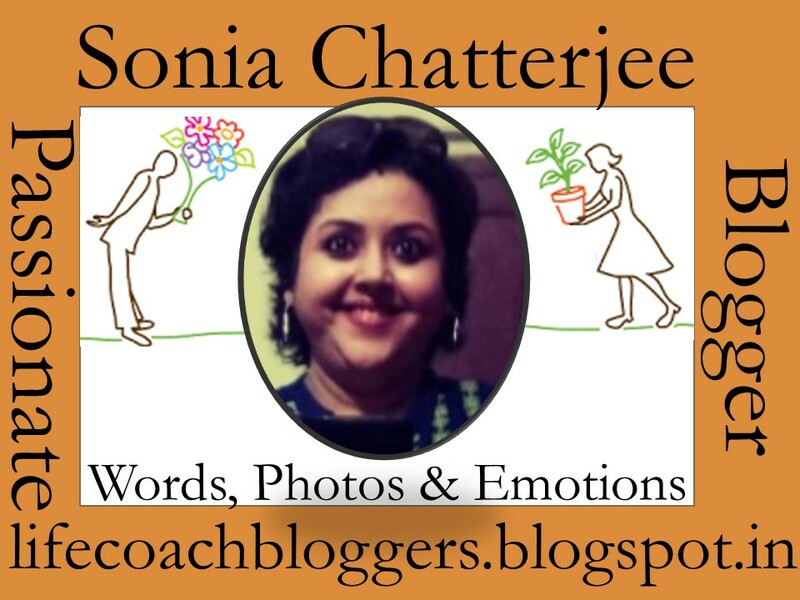 My then two and a half-year old started his preschool and I began my Blogchatter A2Z challenge. The former meant a month high on emotions as the toddler refused to settle down in this new phase of life. It was emotionally exhausting to see him cry his heart out as I dropped him to school every day. The latter required me to publish a post on every day of the month (except Sundays) and also read my fellow bloggers work. 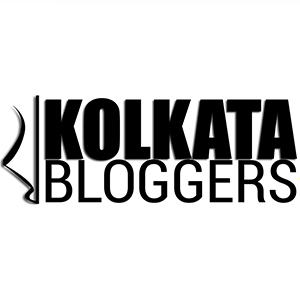 It was through this A2Z challenge that my blogging journey found a direction and I discovered my love for travel writing as I explored ‘A dollop of Bengal’. This was also the platform that brought me in touch with some exceptionally talented bloggers, most of whom have become friends now. If I have to sum up my moments of April, it would be fair to call it a month full of challenges as I walked on a tightrope balancing emotion and passion. Linking this with the Tuesday Photo Challenge on the theme Challenge this week. In the next post, I will write on the significance of the month of May in my life. Stay tuned to read the next article that will go live on 18th Dec.
What a lovely review of your month gone by in this year – awww on the preschooler woes, that must have been heart breaking! I can remember my younger sis crying in nursery and then the teacher would bring her to my class as she was inconsolable. I was in UKG – thought I was cool and this wasnt. So I would pretend I dont know her even as she would come and cling to me. Sigh!!!! I was such a meanie. Hugs to you for going through this!!! I hope he enjoys school now! Thank you for sharing your experience. Indeed I would keep wondering why he cried so much because I loved school even in nursery. But looking at his eagerness to go to school these days, I wonder how time has moved so fast. Celebrating some years that passed and welcoming some with surprises for you. Life is all about recollecting and planning. Beautifully summarized Aditi. Indeed that’s what life’s all about. Thanks for reading. This is the best comment ever. Thank you for being ever so supportive and encouraging M.
That’s an awesome cake! Sound s like lovely memories from a busy April! Wonderful to relive those memories isn’t it? Keep it going. Pingback: Tuesday Photo Challenge – Round Up 138 – Dutch goes the Photo! I like your series theme and what a happy moment to celebrate fathers birthday. After reading this post, I have decided to start diary writing. Want to treasure every moment of life.